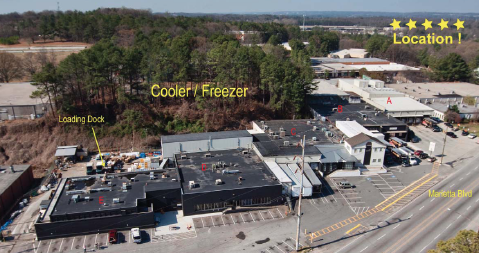 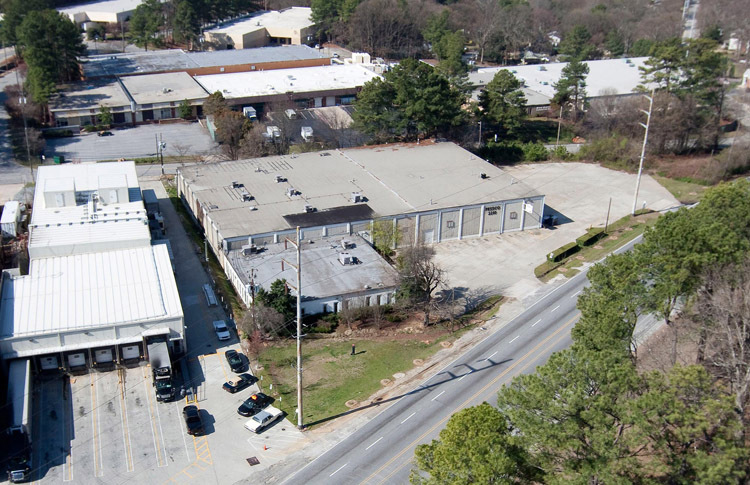 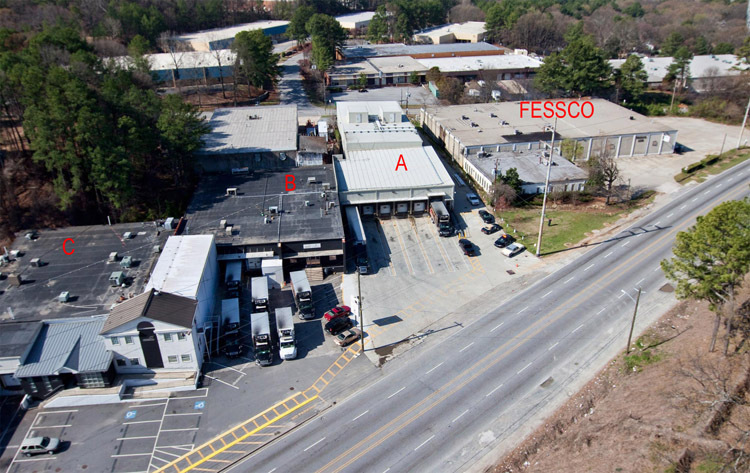 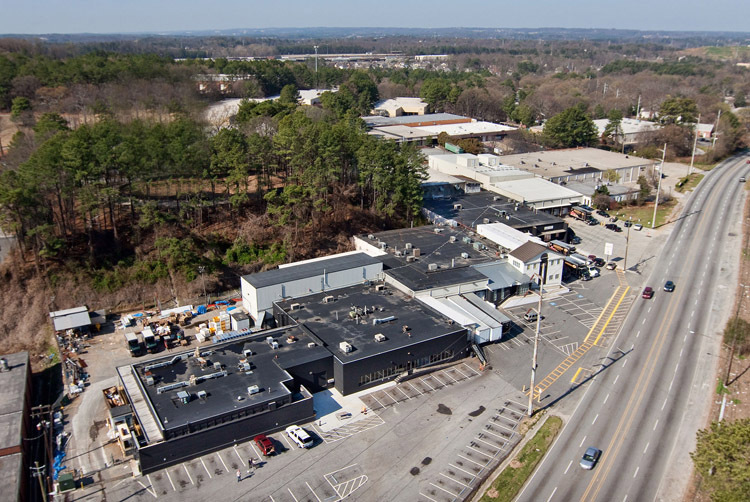 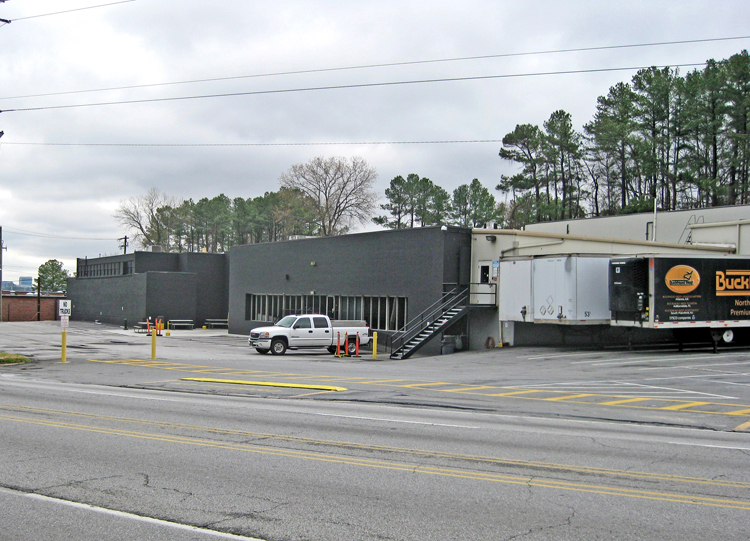 (For Sale) Former Buckhead Beef Cooler / Freezer/ Food Processing facility located in the re-developing Chattahoochee Ind District, Atlanta, GA (Fulton County) at Marietta Blvd and Chattahoochee Ave NW, inside I-285; 38,863 Cooler / Processing; 5,838 Freezer; 70% Refrigeration; 2.7 mi. 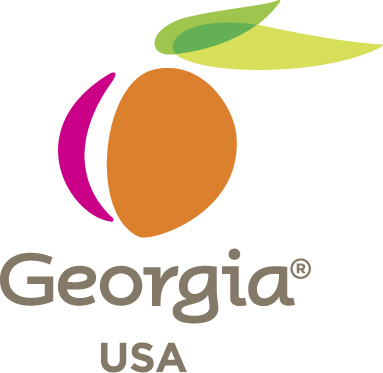 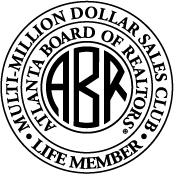 to I-285; 2.5 mi. 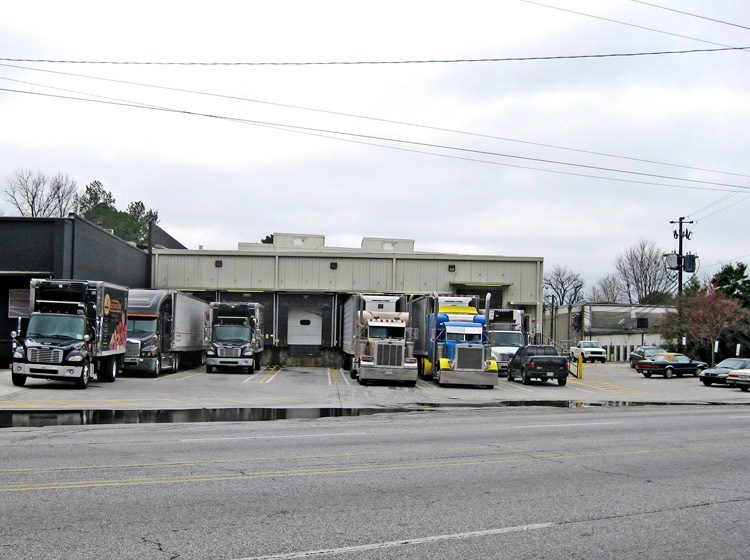 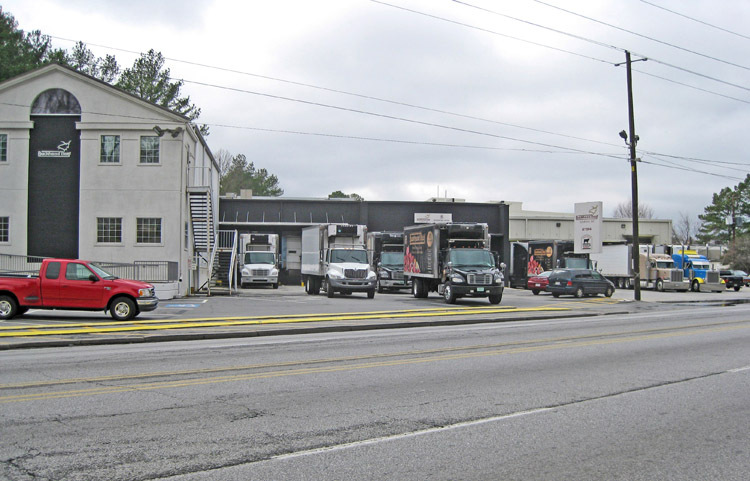 to I-75S; 3.75 acres; Brick & Block / Refrigerated ISO panel; Floor Drains, Electrical 1600 A – 477/280V Â– 3P/4W; zoned Light Industrial; Uses; Food Distribution / Processing, Multi-tenant Warehouse, Misc. 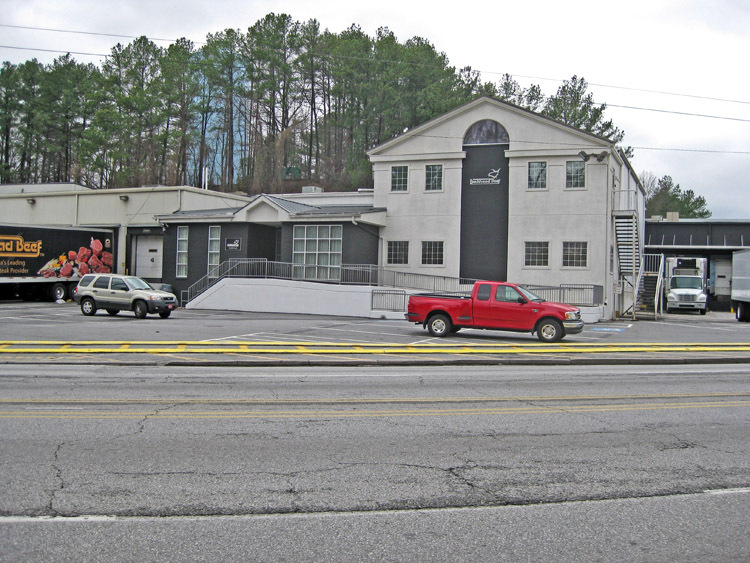 Retail, Multi-family; $3,150,000.